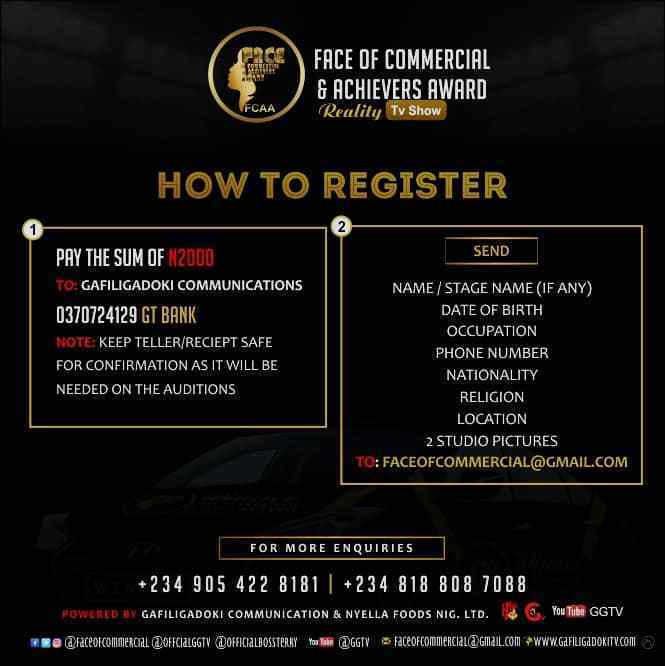 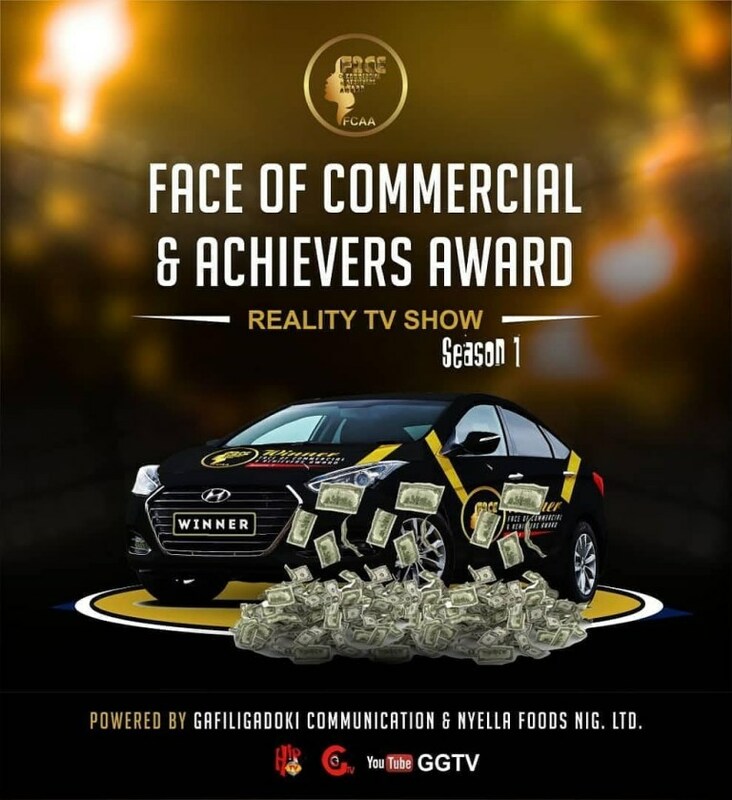 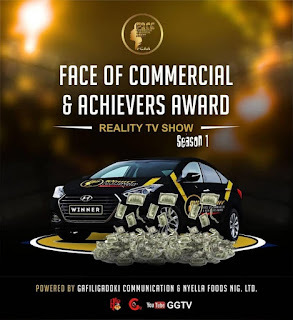 The Face of commercial is a reality Tv show with it”s own Unique feel, First of it kind in Africa specially designed to accomodate and celebrate “all” – Big, Slim, Tall or Short as long as you have what it takes (Uniqueness). . .